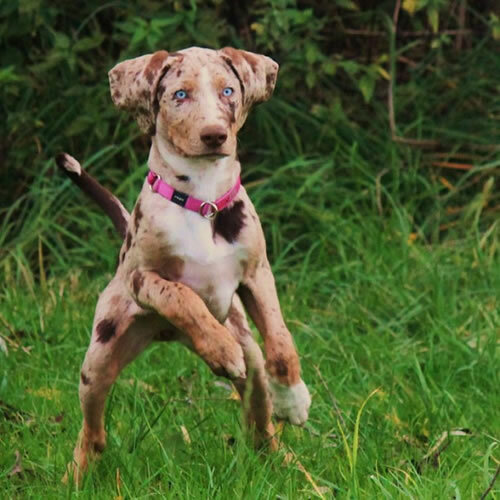 There are numerous dog breeds all over the world and while there are many you are familiar with, there are also some rare dog breeds you probably never new existed. The Azawakh is a sight hound that is very rare outside of it’s West African homeland. Known for its agile and feline-like gait, the Azawakh are timid by nature, but gentle and affectionate once they get to know you. It is used for hunting gazelles and other fleet animals of the African deserts. Historically bred to fight alongside the Romans wearing body armor and blades so that they could run under and disembowel enemy horses, the Neopolitan Mastiff was almost extinct at the end of WWII. After an Italian painter set up a kennel to protect the enormous pups and bred them with English Mastiffs to diversify the bloodline, the Neopolitan Mastiff has evolved as a breed and one even appeared as Hagrid’s pet dog, Fang, in the Harry Potter movies. Pronounced Sho-lo-eets-quint-lee, the Xoloitzcuintli is usually referred to as the “Mexican Hairless Dog” or just “Xolo.” This breed is so old that it was actually worshiped by the Aztecs. Because many Americans are not familiar with Xolo pups, it has been mistaken for the mythological Chupacabra along the US border states. 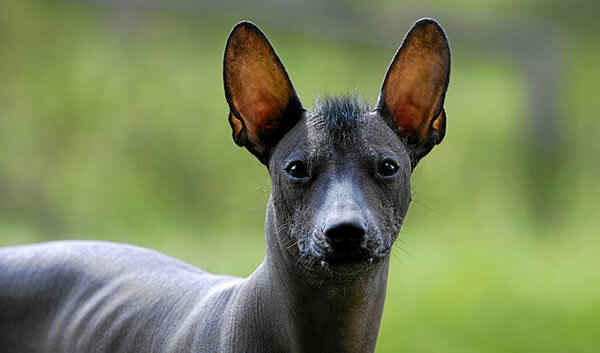 The Xoloitzcuintli has not been inbred over the years like many other purebreed dogs and it is a very healthy and hardy dog that only requires a bit of moisturizer, sunscreen, and regular bathing. With a nose like the double barrels of a shotgun, the Pachón Navarro is an extremely rare Spanish hunting dog that was once believed to have superior sniffing skills. Now breeders know that the Pachón Navarro’s nose is just cosmetically different, they don’t offer any advantage over a regular dog’s nose. The Tibetan Mastiff is a large, fearless dog traditionally bred to guard herds, flocks, families, and entire villages. One of these massive fluffy dogs was also recently sold in China for $1.5 million dollars, and became the most expensive dog ever sold.